I am an interaction designer currently studying my master's in Interaction Design at Carnegie Mellon University. Most recently, I worked at Microsoft as an UX design intern exploring informative and trustful privacy UX in Windows. Before grad school, I practiced as an urban design consultant for 3 years, developing long-term strategic plans for 30+ Californian cities and transit-oriented regions. I hold a dual Bachelor's degree in Architecture and Urban Planning at Massachusetts Institute of Technology. System-level thinking and human-centered research are my bread and butter in design. In particular, my background in planning and interaction design has given me the superpower to identify the strategic pain points in complex and ambiguous problem spaces. When designing interactions, I pay strong attention to establishing rationales, pairing them with research insights and identifying connections to the larger design system. 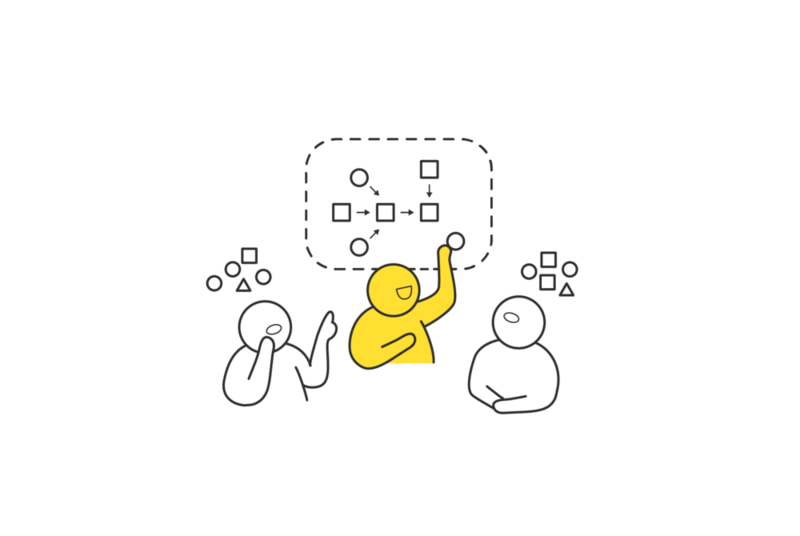 Rationales have helped me drive meaningful conversations amongst design teams and reduced my own biases. For my graduate thesis, I am combining my past and present careers to explore how city planners may use design methods to address the communication challenges and uncertainties in planning meetings that result in a suboptimal pursuit of realizing policy intent. You can follow my journey on Medium or email me if you have any questions!